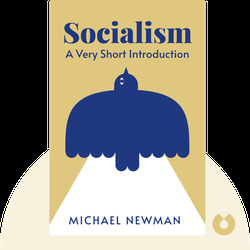 Socialism (2005) is a dash through the history of the term after which the book is named. Socialism has played an important role over the past 200 years of human history, but its original goal of achieving an egalitarian society has, in recent decades, been somewhat forgotten. 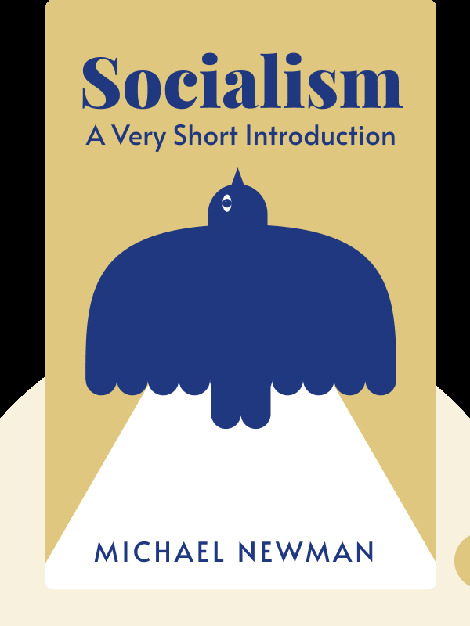 This book is a thorough tour of socialism’s history. It’s also an exploration of the various ways the word has been implemented and a guide to ways we might use it in the future. Michael Newman is a professor of politics at London Metropolitan University. His other books include Ralph Miliband and the Politics of the New Left and Democracy, Sovereignty and the European Union.